If you are thinking about planning an road trip across Europe in a campervan then the choice of adventure is huge. From Norway all the way down to Sicily, there plenty of routes to choose from so here are our Top Ten European Campervan Road trip Routes. 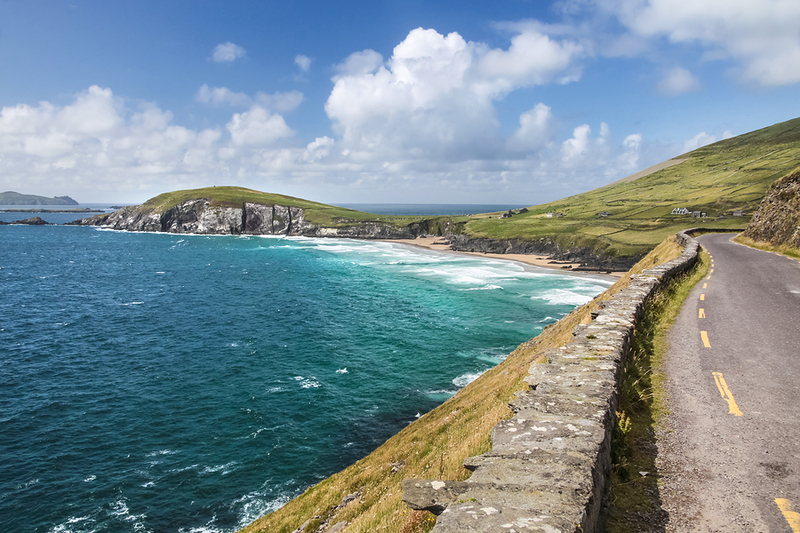 With so much to explore, you’d be silly not to make the most of our holiday campervan hire. Starting in Geneva, you will head south along the shoreline and enter into France. 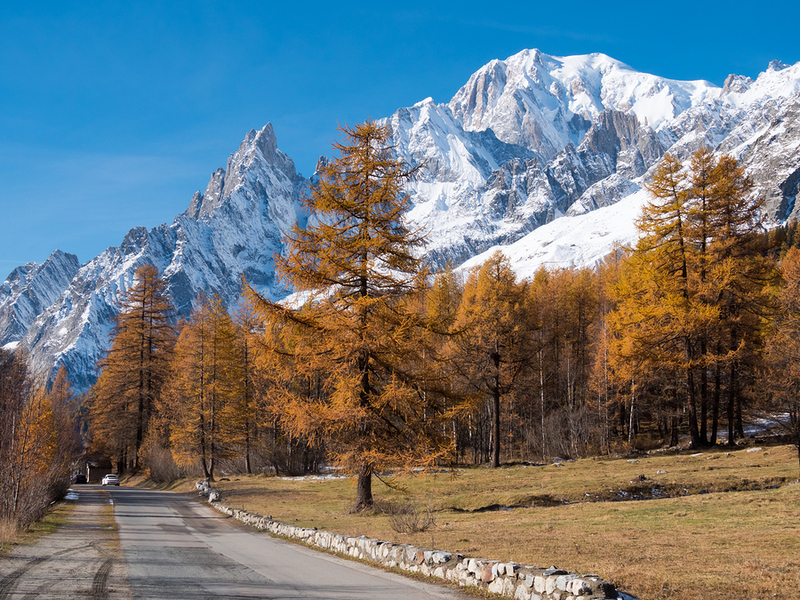 Then this 500 mile route will take you on a journey under the world, the Mont Blanc tunnel is a 7 mile track under the highest of the Alps where you will emerge in Italy. Continuing south from Turin, visit Florence then wind back up north of the Alps via the historic city of Milan. This 800 mile route has a variety of beautiful scenery like green meadows that give way to spectacular mountains, coastal towns and rocky shoreline. Keep a sharp eye out for elk they are plentiful in the area where they make the deep woods and pristine fjords their home. Make time to visit historic Bergen before the trip and take a cable car ride up the mountain. 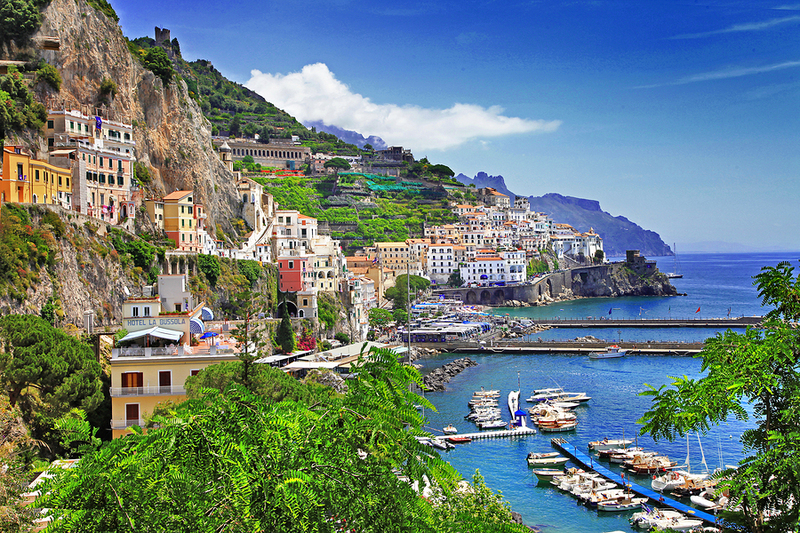 This fun route visits 13 different Italian towns along a picturesque seashore that was included on the world heritage list in 1997. Full of small fishing villages and historic landmarks, this route is perfect for those who want a relaxing trip. Don’t miss the medieval castle in Maiori or the Roman ruins in Minori or the Emerald cave in Conca dei Marini. This popular tourist route will take you through the Sierra de Cadiz Mountains and the Sierra de Grazalema Natural Park. Be sure to visit Arcos de la Frontera recognized as one of the most beautiful villages in Spain. Be sure to visit the Moorish castle and the Roman ruins. This is a popular circuit around the Iveragh Peninsula. You will circle steep mountain slopes and experience lush green valley’s while crossing over rivers and lakes and passing by beautiful sand beaches and rugged coastlines. There are many interesting stops along this route, whether you are interested in churches or castles or waterfalls. The Transfagarasan crosses the Fagaras Mountains and is a popular tourist route for foreigners interested in exploring the legend of Dracula. Don’t miss the Poienari fortress which was the main residence of the Transylvanian leader Count Dracula. 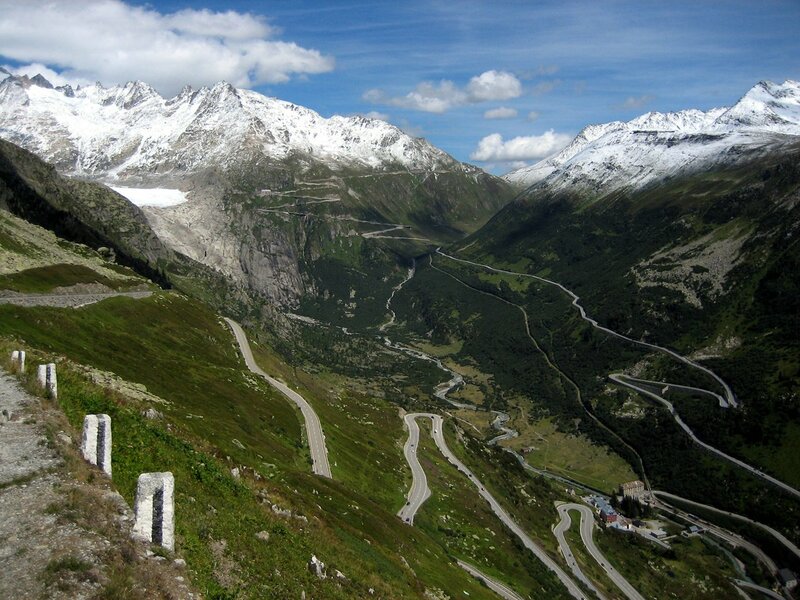 You may have heard of the Furka pass if you are a fan of 007. This pass was the site of the famous car chase in the James Bond movie Goldfinger. A don’t miss feature of this drive is the Rhône glacier you can park and take a short hike to the glacier where you can actually explore the inside of the glacier itself. The Col de la Bonnette is probably one of the most well-known roads in the tops as it is the highest road in Europe. You will enjoy the stark contrast of the natural environment that evolves from lush green fields to a barren, craggy mountaintop. This is also the area where the Tour de France passes. This route begins in Oberes Nasfeld and continues to Franz-Josefs-Hohe. A variety of landscapes: meadows, prairies, and the mountainsides are yours to enjoy during your drive. Not to be missed is a spectacular view of the Pasterze glacier at the end of the road trip. Pas-de-Calais is bordered in the North by the English Channel and to the northeast by Belgium with Picardy the the South. 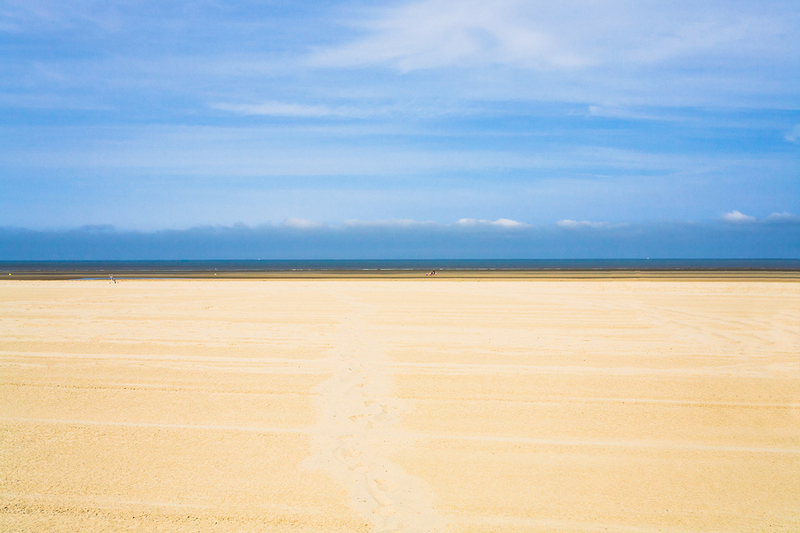 One of the prettiest drives in northern France you will experience classic rural roads and wide sand covered beaches. You will see ancient churches, tree-lined boulevards full of boutiques and eateries, and a historic fishing port. Vanessa loves alls things VW and has a passion for travelling around Europe in modern and retro campervans. November 21, 2017 0 Proper Holiday, Cornwall Style…. November 9, 2012 0 Hiring a VW Camper: Will We All Fit? Copyright © 2017 VW Camper Hire. All Rights Reserved.